Dubai: Jet Airways’ board of directors on Monday approved the resignation of its founder and chairman, Naresh Goyal, as the Indian carrier gasps under debts of over $1 billion and suspended operations. Goyal will cease to be both chair and director of the airline, a statement confirmed, as Jet Airways always outlined a plan that includes getting immediate funding of up to 15 billion Indian rupees from lenders. The funding will be by through the issuance of debt instruments to help the airline “restore normalcy” to its operations. 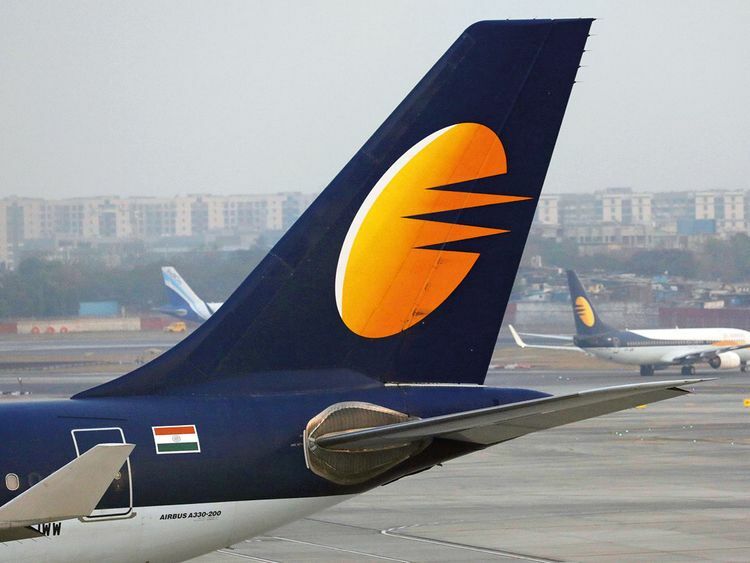 Jet Airways is currently only operating about a fourth of its aircraft fleet after it was forced to ground the rest for failing to pay the leases on renting them.